For the Clash Royale lovers, the “Supercell” team is finally back from the vacation and it brings a new update for Clash Royale. It is true that Clash Royale updates aren’t common but now the Supercell team has provided it to the version for Android. 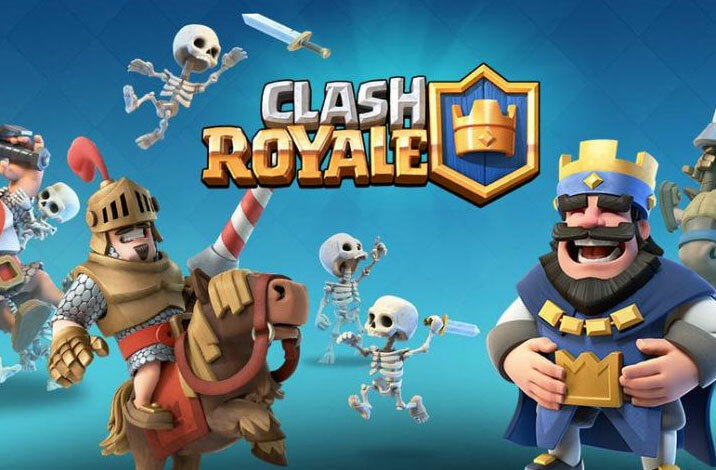 In the last four consecutive months, Clash Royale has delivered declining revenue to the company so the Supercell developer is working hard on the new update. Now we have provided the latest version of Clash Royale APK from the Link provided below. The new update brings several new changes with bug fixes. It brings Sneak Peeks and provides four new cards so I’m personally happy about this change. The Supercell has brought other following changes in the game which is mentioned below. The new version is also available on Google Play store but we know that Play store takes a long time to provide latest APK file in several countries so we have provided the download link of the latest APK file for Android smartphones. Destroy opponent’s towers and win Crowns to earn huge Crown chests. If you want to download Clash Royale’s APK file so use the link provided above to get access to the latest update. We have continually provided the new update and latest APK file for this game. To get further updates on Clash Royale or other games of Supercell, stay tuned with us. When is the touchdown coming?